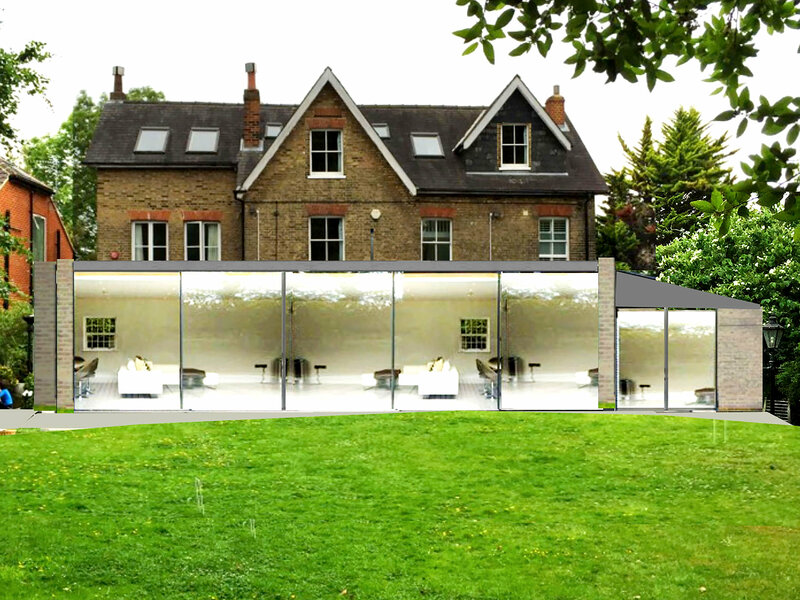 We were appointed to optimise the design and assist the builder to deliver this extensive high-end project. 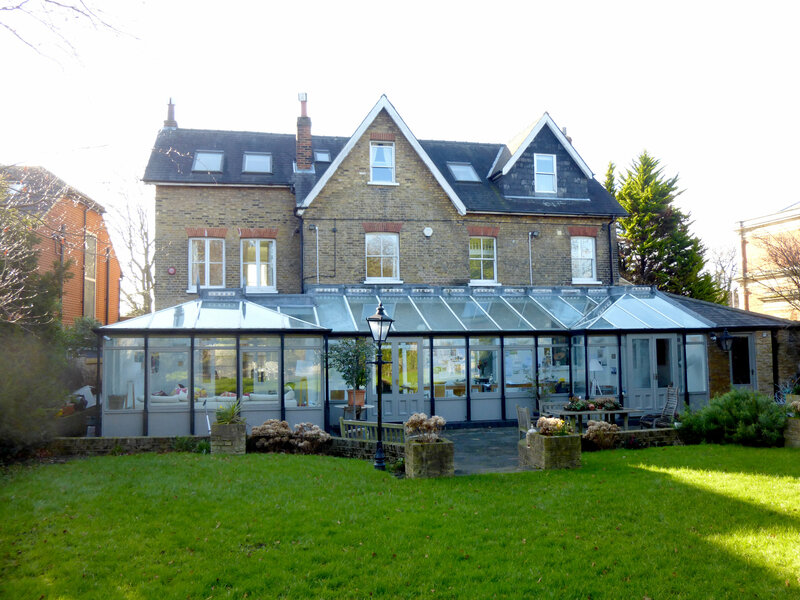 The project involves a substantial rear extension which replaces the existing conservatory, as well as a full refurbishment and remodelling of the internal layout of the entire house. The original design, produced by Ian McChesney Architects, was revisited to accommodate the clients' requirements and optimised for construction to ensure the key details and aspects of this highly aspirational design materialised in the actual build. Expansive glazed screens dominate the rear elevation with a slender aluminium band above spanning between two brick piers at the ends. Large skylights maximise the daylight entering the internal space. The beauty of the design is in its simplicity and it was therefore key to develop the technical details in a considered manner that retains the pure quality of the scheme. The internal remodelling introduced generous bedrooms and bathrooms as well as work space using high end finishes and fittings.